Printer, Fax Repair and Sales in Greater Halifax! 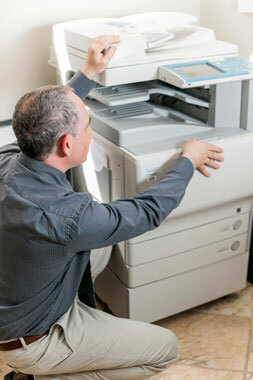 Looking for repair and maintenance services for printers, multi-function devices or fax machines? Or maybe your business needs new office equipment? If it is supplies such as toner cartridges and printer cartridges you need we have them too. With 1000's of products in our on-line store at shop.thefaxandprinterguy.com you are sure to find the items you need at competitive prices with free Next-Business-Day delivery and our free empty cartridge collection service. We’re a Halifax-based, vendor-neutral Office Imaging and IT technology solutions provider. Different from the traditional vendor-specific business model, we work with all brands and models to provide our customers with the office solutions they need, rather than what we would like them to have. We have over 50 years combined experience, ensuring we serve you right. 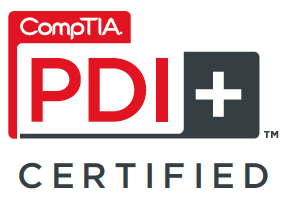 CompTIA PDI+ is a vendor-neutral certification that validates competency in the installation, maintenance, troubleshooting and repair of office imaging devices such as: printers, scanners, multi-function devices, copiers and fax machines. 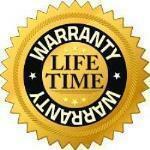 So, rest assured that we take the utmost pride in our products and services and treating our customers right. With the Fax & Printer Guy Inc. you’re in good hands!